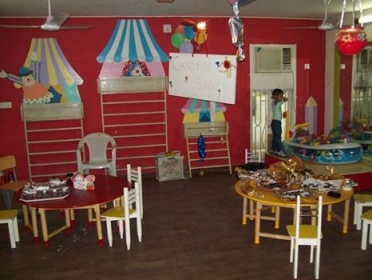 Promoted in July 2006, Oxford Kids Playschool, East of Kailash, New Delhi is a multi-faceted learning centre for children between 6 months to 15 years of age. 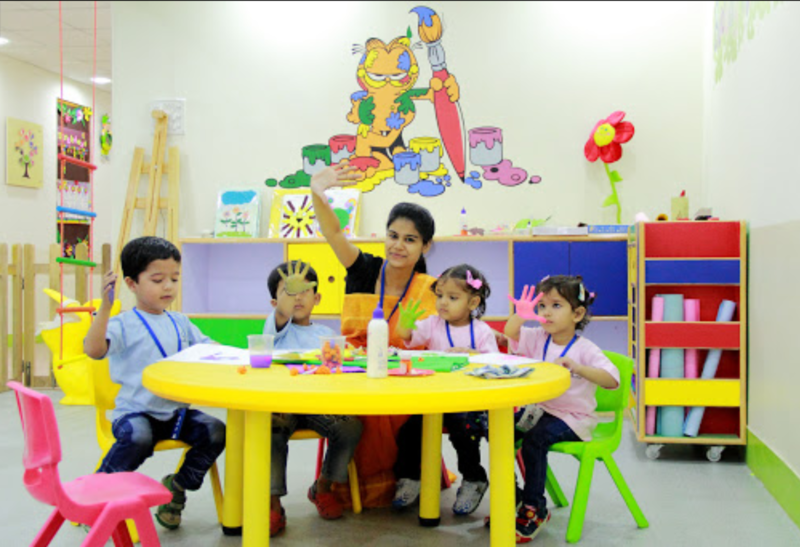 Promoted in 2014, Blossom Tree Preschool, East Guru Angad Nagar, New Delhi provides the highest standards of professional care and early childhood education in a natural, happy, safe and secure environment. Little Wings Holistic Childhood Centre, Bopal, Ahmedabad is a preschool that strives to bring out the best in each child and inspire his/her all-round development through a holistic approach in a safe, hygienic and eco-friendly ambience. 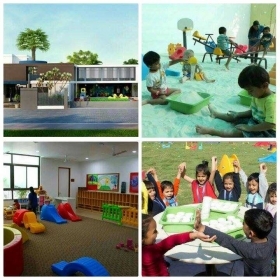 Promoted in May 2001, Tiny Tots Preparatory School, Janakpuri (New Delhi) offers high quality early childhood education in a warm and child-friendly environment. 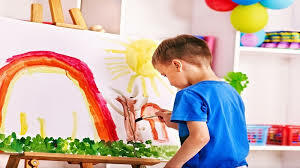 Located at Sector 8, Dwarka, Granmothers Arms is one of the best preschools in Delhi that is committed to developing the academic, physical, emotional and cognitive skills of the child through the Montessori curriculum. Shri Ram Global Preschool (SRGPS), Ashok Vihar is one of the top preschools in Delhi that offers a caring and nurturing environment to facilitate the holistic development of the tiny tots. Ryan Shalom Montessori, Rohini is one of the top preschools in New Delhi that offers high quality early childhood education in a safe and nurturing environment. Promoted in 1952, Salwan Montessori School, Rajendra Nagar, New Delhi is a kindergarten school that aims to offer the highest quality early childhood education through an innovative child-centric curriculum. Saksham, RK Puram, New Delhi offers high quality early childhood education in a safe and nurturing environment. At Saksham, the individuality of each child is respected and learning is made fun and enjoyable. Little Millennium, Pitampura, New Delhi is a franchisee preschool of one of India's fastest growing preschool chains promoted by Educomp Ltd, one of the country's largest K-12 education companies.